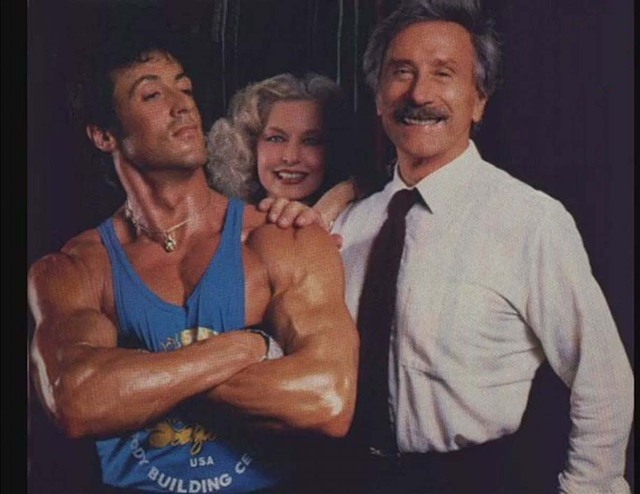 The creator of Muscle & Fitness Magazine, Muscle & Fitness Hers Magazine, Flex Magazine, Natural Health Magazine, Shape Magazine, President of Weider Publication, Joe Weider, passed Saturday morning March 23, 2013. 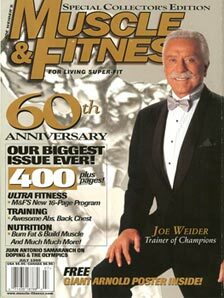 Joe Weider lived 93 Very Healthy & Fit Years, Motivating the masses. Muscle & Fitness Magazine has been favorite magazine of mine since I was little I grew up reading Muscle & Fitness Magazine & Weider Publications with my Dad. My Dad has kept all of his Muscle & Fitness Magazines that we would read together. 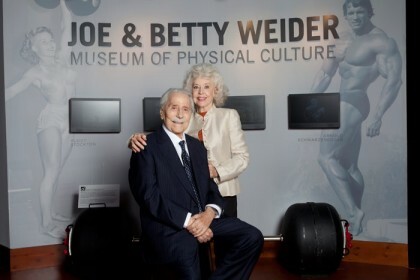 Joe Weider has inspired my entire family for years even before i was born! :-) My Dad grew up reading Muscle & Fitness Magazine & started lifting weights when he was 12 when he got his first weight training set that he wanted for Christmas. 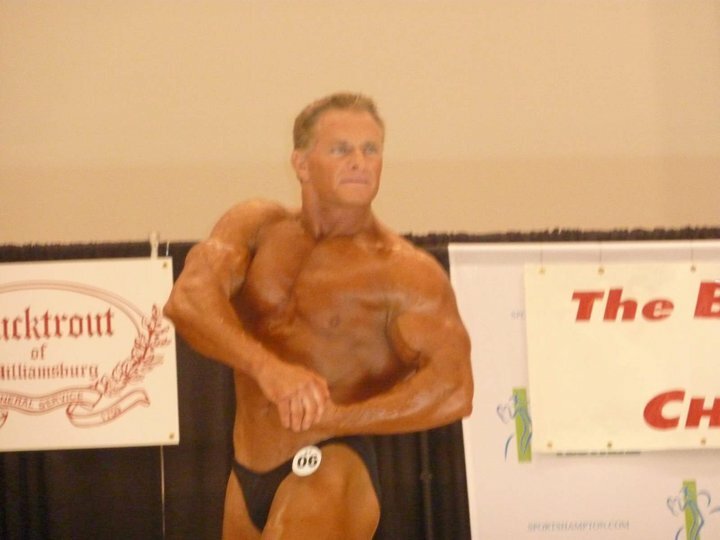 My Dad competed in the Competitive Bodybuilding Organization that was founded by Joe Weider, in the 1980’s the National Physique Committee. 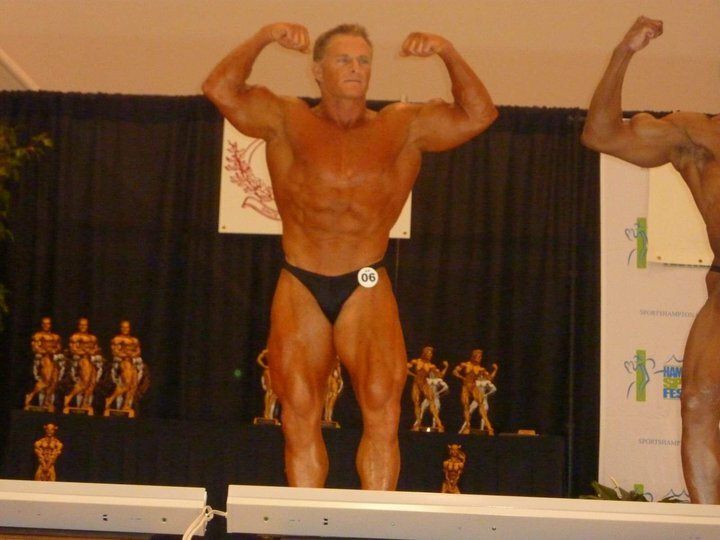 In the 80’s My Dad Won Mr NPC Delaware, Mr NPC Tri-State, Mr NPC Eastern Shore & Fitness TV Best Body on The Beach. 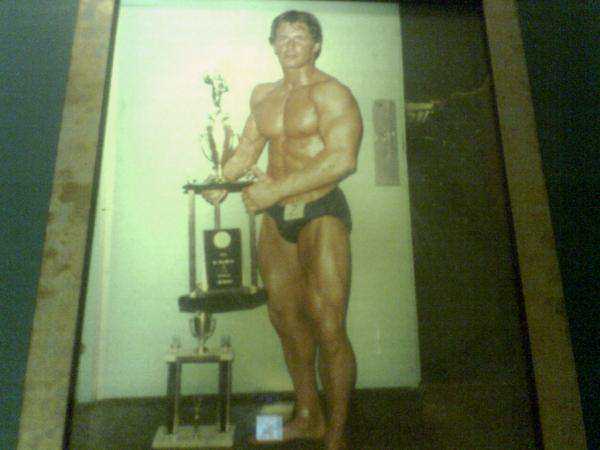 My Dad in the 1980’s Winning Title & Trophy! 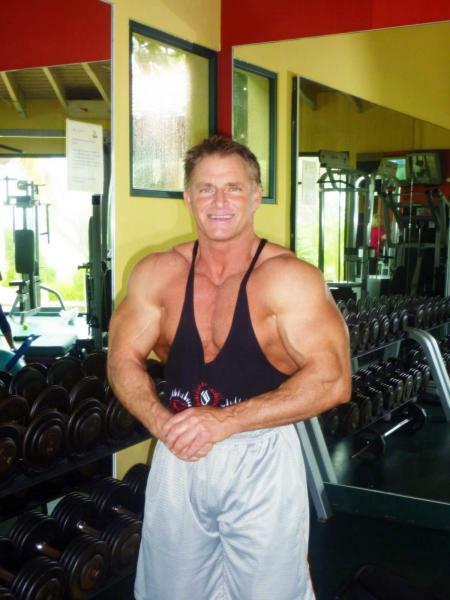 Above Photo in 80’s My Dad Dan Zimmerman won Bodybuliding Titles of Mr Delaware, Fitness TV Best Body on The Beach in Ocean City Maryland, Mr Tri-State, Mr Eastern Shore. 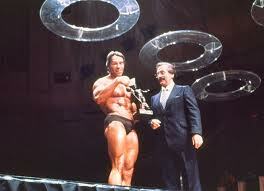 Joe Weider has inspired my Family, My Dad, who has inspired me, creating a circle of Life Health & Fitness! Below Photo Family Fitness! My Brother Isaac Working out with My Dad today at age 58! 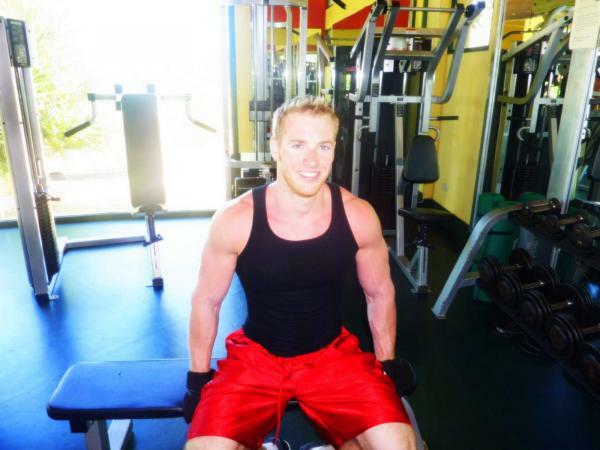 Joe Weider has inspired my younger brother Isaac as well! Family Photo 2013 Me, My Dad, Mom & Brother Isaac, we all thank Joe Weider for what he has done in Health & Fitness Love from the Zimmerman Family! Muscle & Fitness Magazine not only was my favorite magazine since i was little & also is the very first magazine I did a photo shoot for! 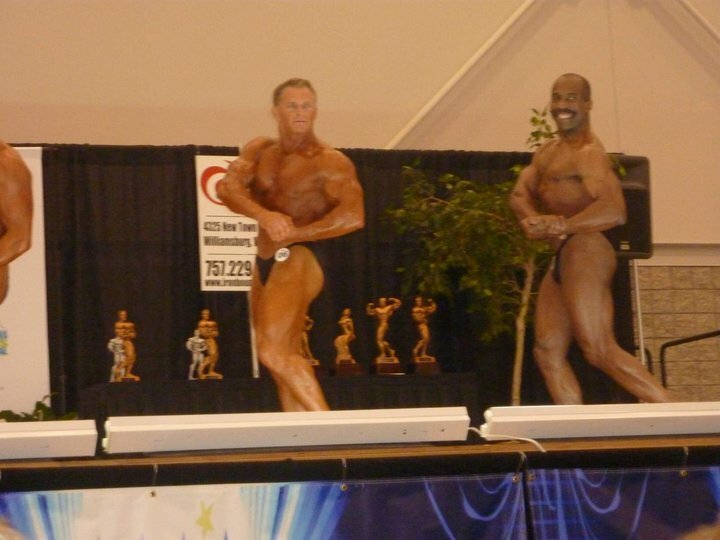 July 2002 I competed in & Won NPC Teen Fitness Nationals, overall. I had trained so hard for Nationals & on top of winning I was asked to do photo shot with my favorite magazine Muscle & Fitness Magazine. 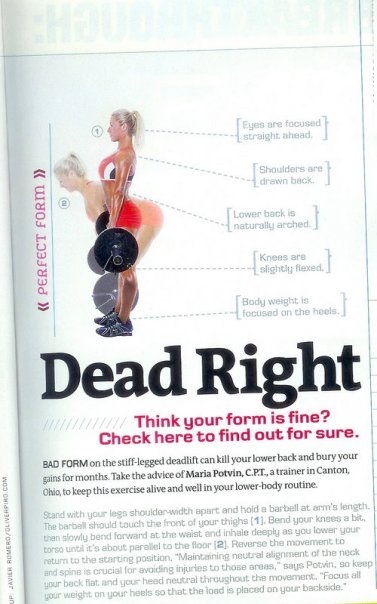 That day I will always hold close to my heart as I dreamed of being in Muscle & Fitness Magazine since I was little . I was shot In a feature called “College Grade A Physique.” I was entering my first year of college, at age 18, for my BA Degree in Exercise Science. 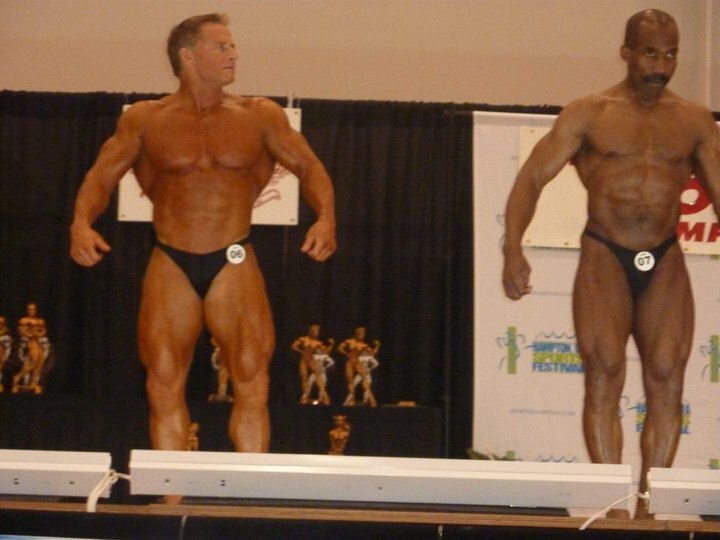 After winning I was also featured in another Joe Weider publication, Flex Magazine. I have also shot for another Weider Publication favorite magazine of mine, Muscle & Fitness Hers Magazine for Workout Feature. Above Photo Age 18 just signed contract with Weider Publications Muscle & Fitness Magazine for the Photo Shoot! 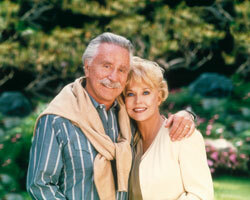 Joe Weider’s Passion for Health & Fitness & Legacy will forver LIVE! 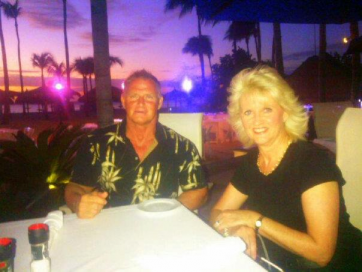 Joe has touched many lives & his passion for health & fitness will continue on as he has touched & inspired my life. I want to inspire & motivate, educate others in Health & Fitness as him & his wife have done for me. 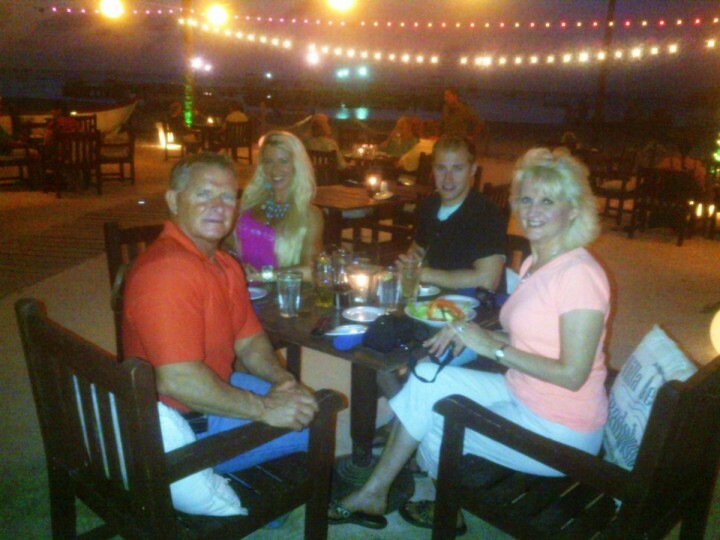 I want to help continue Joes Vision for Health & Fitness, bringing Health into others lives! Helping motivate, educate & inspire outhers in Health & Fitness. Dream it, Believe it See it Do it & Love it! Breath Speak Health Life Love & Joy into Your Day & Others!